The annual event highlights the importance of structures and efforts to preserve them. 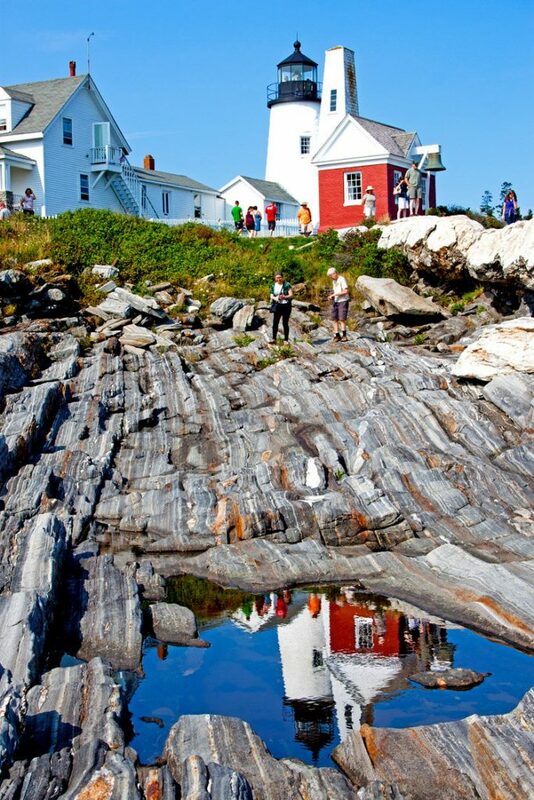 MIDCOAST — Lighthouses are right alongside lobsters and Stephen King as things most people think of when they think of Maine. This Saturday, dozens of the iconic towers will be opening their doors to the public. 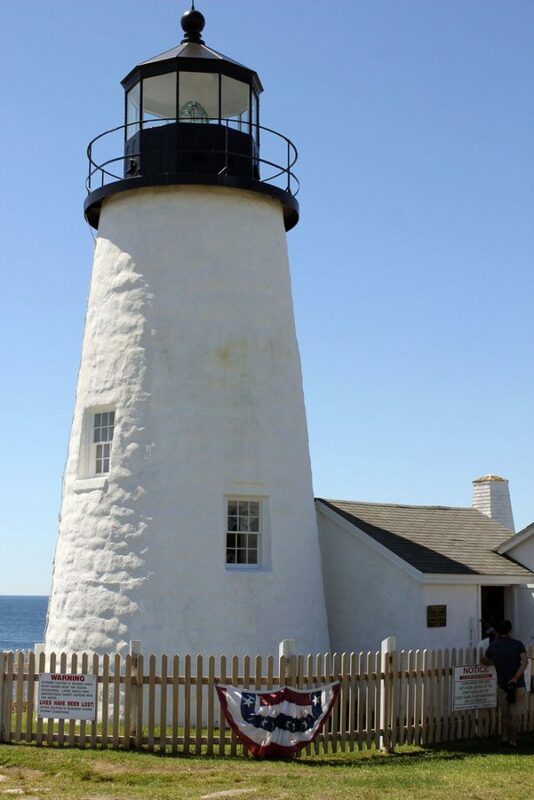 Started in 2009, the event is sponsored by the United States Coast Guard, Maine Office of Tourism, and the American Lighthouse Foundation and brings 15,000 to 18,000 visitors to the state to explore the maritime devices. 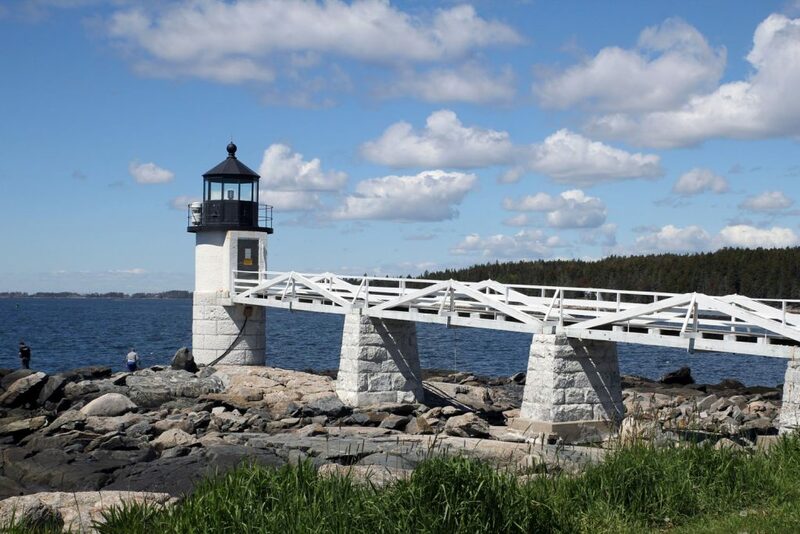 Maine has more coastal lighthouses than any other state in the U.S., and the Midcoast has several that will be open for the event: Seguin Island, Squirrel Point, Kennebec River Range lights, Doubling Point, Burnt Island, Pemaquid Point, and Monhegan Island. 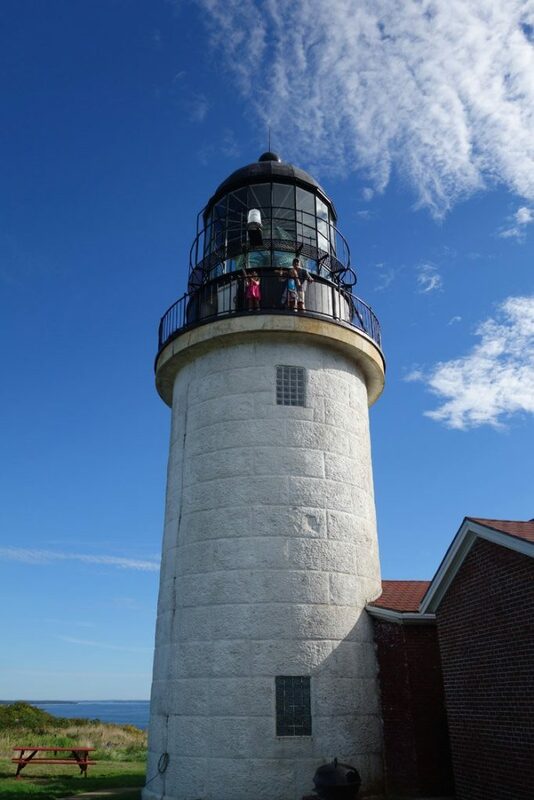 While some lighthouses offer tours on a regular basis throughout the year, others are only open on the one day and give visitors a rare opportunity to see things from a different perspective. Local nonprofit organizations welcome the day as a chance to get more visitors interested in the preservation of the historic structures. Many of the lighthouses were built over 100 years ago and require regular maintenance to stay intact. At Seguin Island, the Friends of Seguin Island Light are currently looking into ways to pay to re-point all the brickwork on the lighthouse, as well as a way to rebuild the historic tram that was used to cart supplies up the steep island. 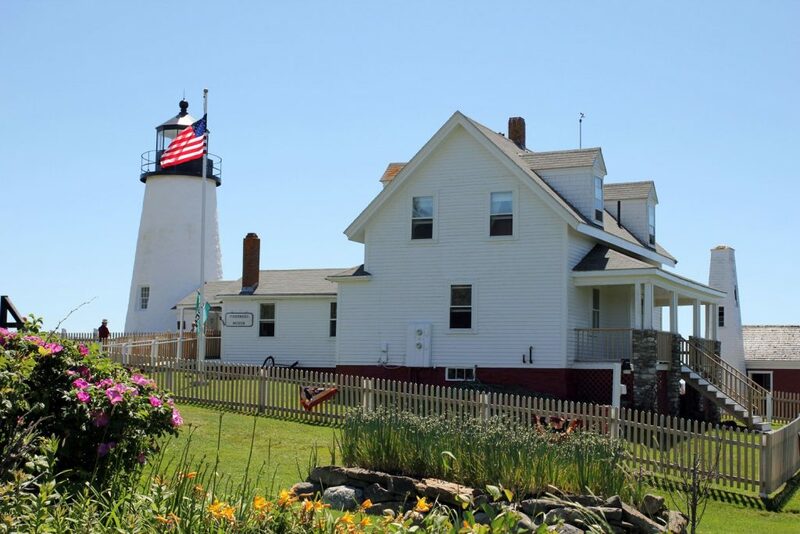 Despite having only one paid staff member, Friends of Seguin Island Light still has monthly expenses in the thousands of dollars. “We buy wood and the equipment necessary to maintain the buildings and everything, and to buy historic plaques that we place on different sites on the island where there had been buildings in the past,” said Ken Young, who has been involved with the organization since 1986. Getting materials to the island and then using them for repairs isn’t cheap. To replace the tramway, it’s estimated the costs will be in the hundreds of thousands of dollars for the wood alone. If labor was included, the cost approaches over half-a-million dollars. Open Lighthouse Day happens to coincide with the group’s annual “Summerfest,” which includes both a silent and live auction, and catering by Winnegance Restaurant and Bakery. The event will take place at 5:30 p.m. Saturday, at Winter Street Center, 880 Washington St., Bath. Tickets are $20 at the door. 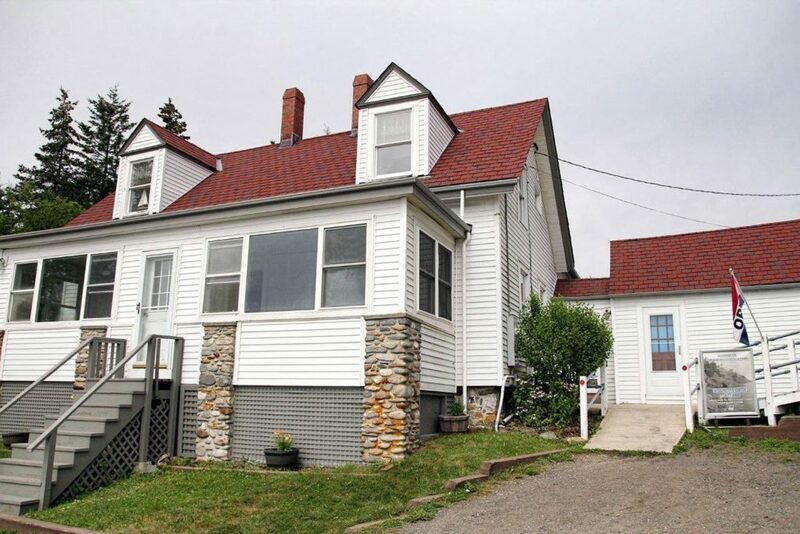 Money raised goes directly to the many projects that keep Seguin Island Lighthouse intact. “There are always projects that we have going out there, some larger than others,” said Young. For more information about Summerfest, email [email protected] or visit www.seguinisland.org. 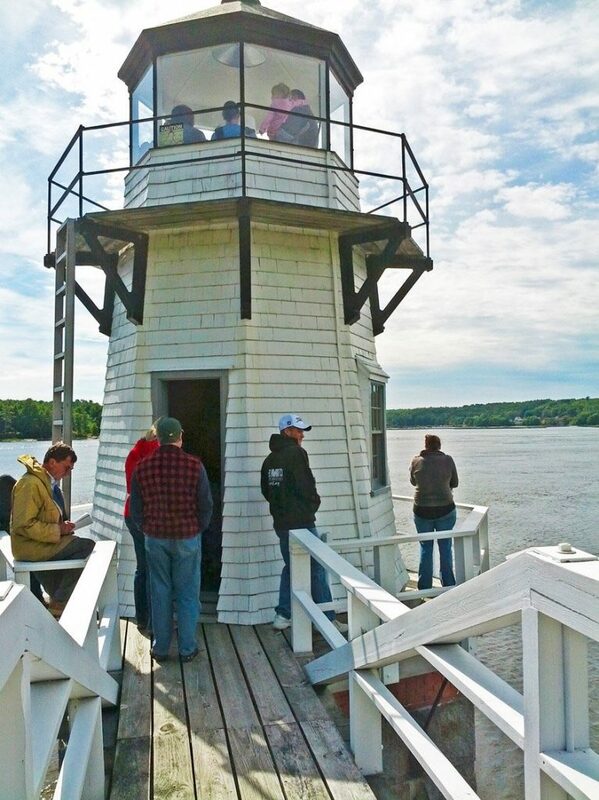 One place to see a lot of lighthouses in quick succession is on the Kennebec River, where Doubling Point, the Range Lights, and Squirrel Point will all be available for visits. While Squirrel Point’s tower will remain closed, the other two will be open. The Range Lights offers a chance to see the unique two-light setup that was built in 1898. 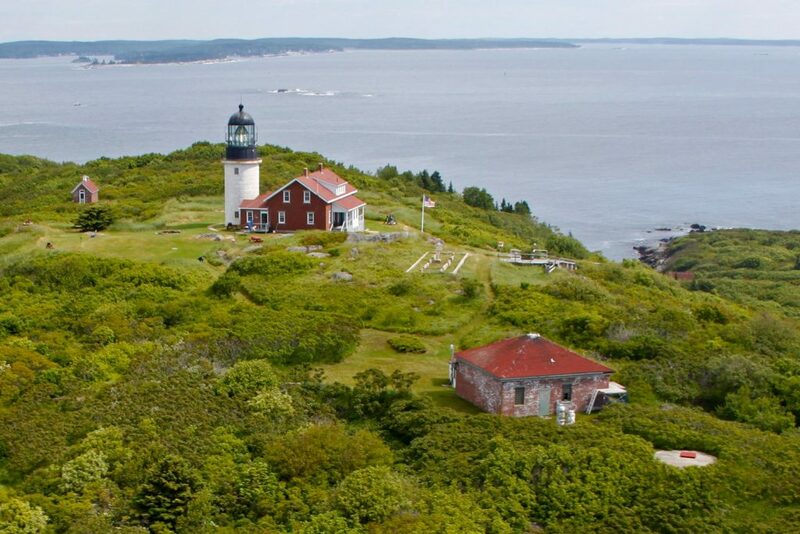 It’s also a chance to see a lighthouse in mid-restoration, as the Range Light Keepers – a nonprofit that maintains the structure – are actively restoring the rear tower. The rear tower was showing plenty of signs of its age, with extensive rot at the base requiring a full restoration. “We could not put it off any longer. In order to save the towers, we had to dig into them and start the work this year,” said Kreindler. 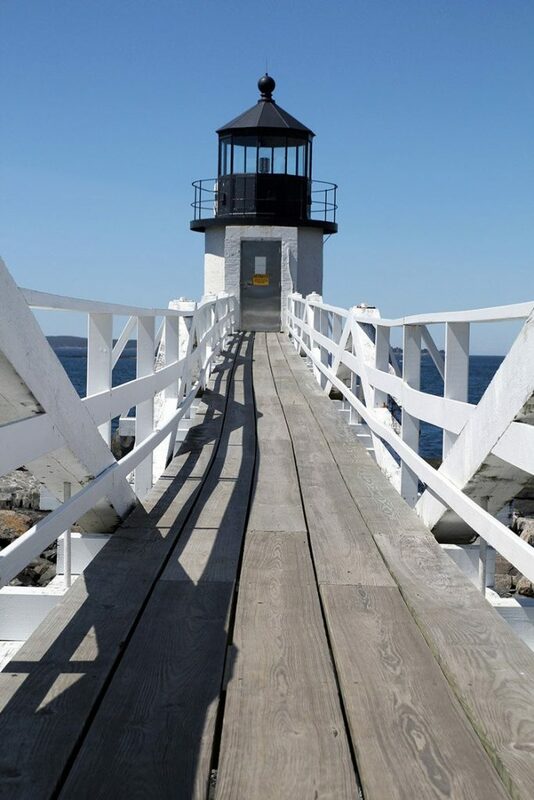 Open Lighthouse Day, said Kreindler, offers an opportunity for people to see and appreciate the work it takes to keep the historic structures intact. For detailed information about Maine Open Lighthouse Day, visit www.lighthousefoundation.org/maine-open-lighthouse-day.